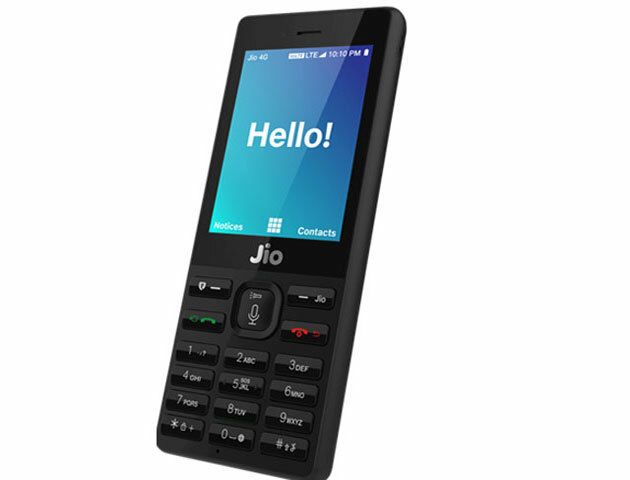 Reliance Jio today announced the launch of its much rumoured 4G feature phone, which is named as JioPhone. Reliance Industries Limited chairman Mukesh Ambani on Today (21st July) announced the launch of its much rumoured 4G feature phone, which is named as JioPhone which he called ‘India ka Smartphone’. The phone is a feature phone, but with a larger screen, access to apps and of course 4G data and 4G VoLTE calls and will effectively cost the customer Rs 0 for the device and Rs 153 per month as monthly tariff. The phone will be available for beta testing from August 15 and for prebooking from August 21. The phones will be available for sale at a first come, first serve basis from the last quarter of 2017. The target is to make 5 million phones available every week. The JioPhone will always have free voice calls. From August 15, the JioPhone will come with free unlimited data. A similar quantity of data on any other operator’s network would cost up to Rs 5000 a month,”Ambani said, adding that the same will cost JioPhone users just Rs 153 a month, including the cost of the phone. There will be a weekly plan of Rs 54 and a two-day plan of Rs 24 with all the same features. Yes , You can say that . But there will be a Rs 1,500 refundable security deposit with the phone for 36 months. All user can demand their Rs. 1500 as refund after 3 years . Effectively, this makes the phone completely free. The phone has been created by Indian engineers for an Indian audience, Mukesh Ambani said, “made in India for Indian users”. The phone will offer an innovative cable link to television to help users view content on a big screen at home. Users will need to buy the Jio Dhan Dhana Dhan package of Rs 309 to get the extra data needed for this. The phone also responds to voice commands, which is unprecedented for a feature phone anywhere in the world. Ambani said the companies goal was to ensure “connectivity, data affordability and device affordability” can remove the hurdles before millions of Indians from accessing data. He said the Jio will aim to cover 99 per cent of India’s population in the next 12 months. “Because of Jio, India’s 4G coverage will be more than its 2G coverage,” he said. He said there will be 10,000 Jio offices by September in every town and tehsil. Ambani said it was ironic that 50 crore Indians with feature phones pay so much for voice and data services. On device affordability, he said we cannot just look on as millions are unable to take part in the digital revolution in India. 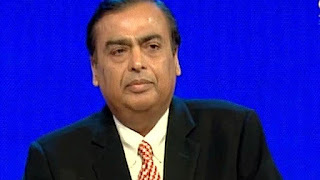 “I challenged the young engineers at Jio to find a unique Indian sollution,” he said, introducing theHe used the company’s AGM to announce that Reliance Jio now has over 125 million users, and had undertaken the largest migration of free to paid to customers with over 100 million paid customers. Underlining how Jio had broken many world records, he said the service had helped India become the largest mobile video network in the world. Reliance Jio has broken one world record after another, he said. “Nobody believed we would be able to acquire customers fast enough to justify the investments. 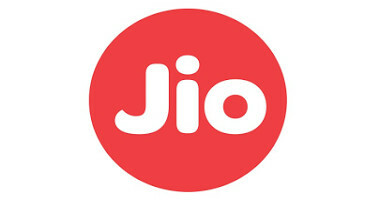 Team jio over-delivered with 100 million in just 170 days.” Ambani said this is the fastest adoption of any technology service anywhere in the world, faster than Facebook, WhatsApp and Skype. Today Reliance Jio has over 125 million customers. Jio users make 250 crore minutes of voice and video calls every single day, he said. Data consumption in India has gone from 20 crore GB per month to 120GB per month, Ambani added. This is in contrast to predictions. Jio has now become the largest mobile video network in the world. India has overtaken US and China in mobile data usage,” he added. 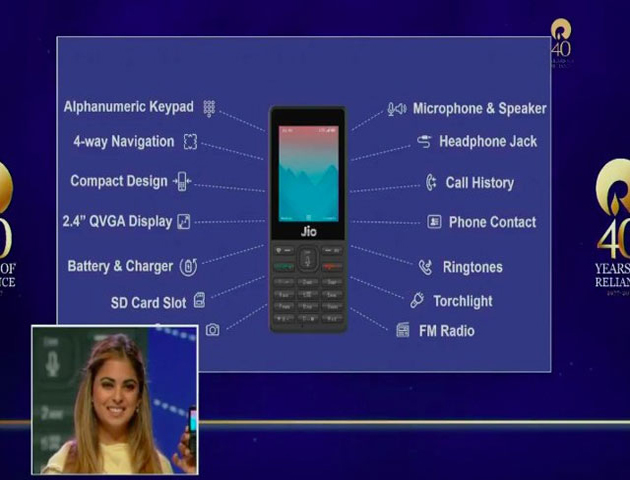 JioPhone. 25) It include SOS feature, which can be activated by pressing 5 . Thanks for seeing this article . As soon as the official booking link announced it will be updated here . So keep visiting . Have a nice day .